Porsche announced the forthcoming addition of two sporty models to its Panamera range. 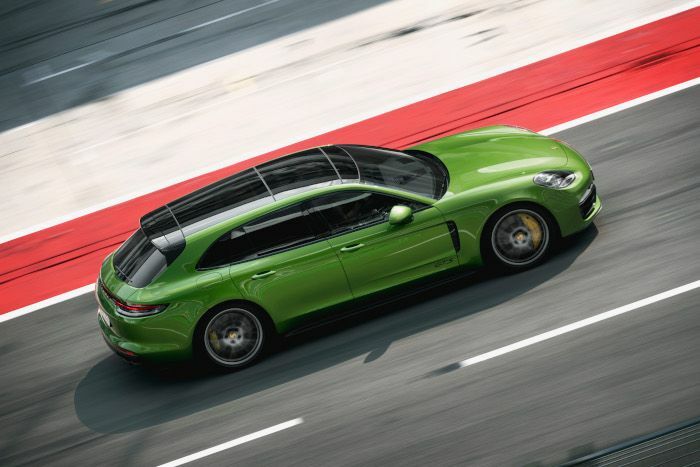 The new Porsche Panamera GTS and Porsche Panamera GTS Sport Turismo models add new breadth to the lineup for customers seeking a sportier driving experience positioned between the Panamera 4S and Panamera Turbo variants. A four-liter twin-turbo V8 engine generates peak output of 453 horsepower from 6,000 to 6,500 RPM and peak torque of 457 lb.-ft. from 1,800 to 4,500 RPM. 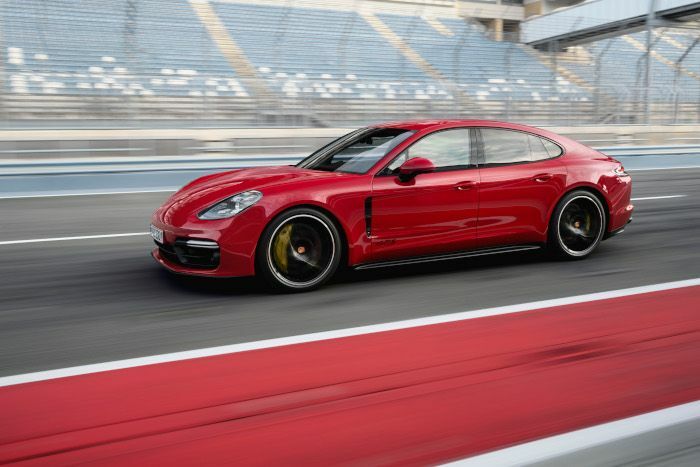 As compared to the previous Panamera GTS with a naturally aspirated 4.8-liter V8, the current engine offers an increase of 13 horsepower and an additional 73 lb.-ft. of torque. 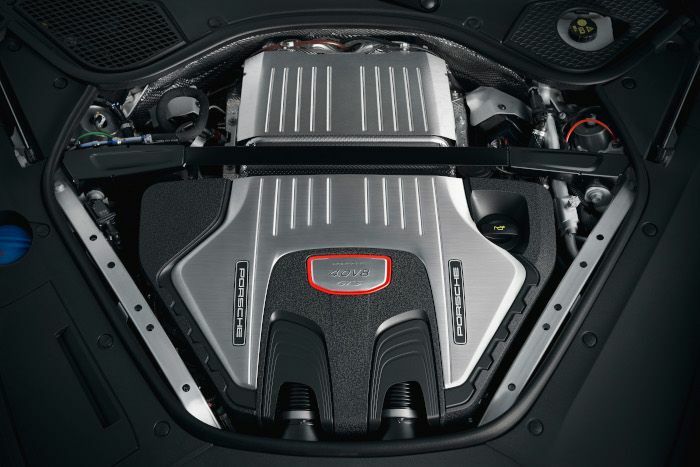 The engine, which sends power to all four wheels through an eight-speed PDK dual-clutch transmission via the standard Porsche Traction Management (PTM) all-wheel drive system, allows both the Porsche Panamera GTS and Porsche Panamera GTS Sport Turismo models to accelerate from 0 to 60 MPH in 3.9 seconds (0-100 km: 4,1s). The former reaches a top track speed of 181 mph, or 179 mph for the latter. As is typical with any Porsche “GTS” model, the standard equipment list and chassis setup are oriented with enthusiastic driving in mind. The chassis now sits 0.39 inches (10 millimeters) lower than other Panamera models. The Porsche Adaptive Suspension Management (PASM) dampers, which are included as part of the standard Air Suspension, are recalibrated for these models. Large brakes (390 millimeters in diameter at the front, 365 millimeters in diameter at the rear) provide exceptional stopping power. The standard equipment highlights include the Sport Chrono package, a Sport Exhaust system including tailpipes in black, the Sport Design package with black exterior elements, and black 20-inch Panamera Design wheels. Matching the aggressive exterior aesthetic, black Alcantara ® and anodized aluminum lends an athletic look to the interior. A heated multifunction sport steering wheel in Alcantara trim and the Connect Plus module for a wide range of digital services are also standard. 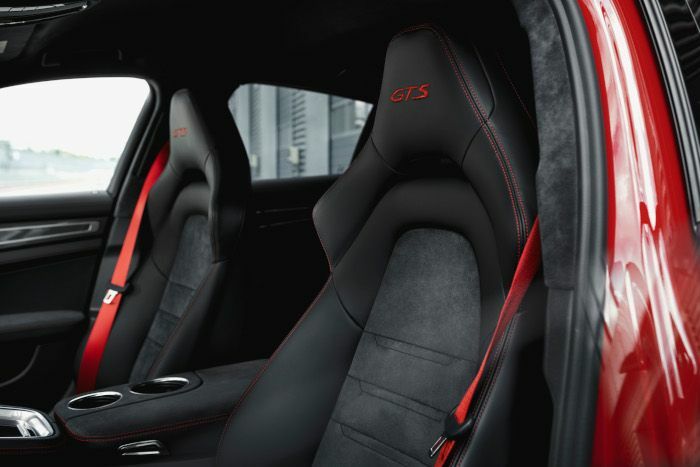 With the optional GTS Interior package, drivers can contrast elements of the interior including stitching, GTS logos, and the tachometer in either Carmine Red or Chalk. In conjunction with the new model announcement, Porsche also announced that an optional head-up display with multiple configurations will become available for ordering on all models in the Panamera line-up. The GTS models offer all the same innovations as the second-generation Panamera range. These include the digital Porsche Advanced Cockpit, optional assist systems such as Porsche InnoDrive including adaptive cruise control, and optional rear axle steering. The GTS also offers a highlight that is new to the entire Panamera range – the head-up display. The display can be configured by the driver and projects relevant information directly into their direct line of sight in color. As is tradition at Porsche, GTS derives from Gran Turismo Sport and several historical Porsche models. Porsche’s first road-approved sports car, the 904 Carrera GTS, was launched in 1963. This was followed by the 924 GTS and 928 GTS models, which cultivated the concept throughout the 1980s and 1990s. In 2007, the GTS nomenclature celebrated its revival with the Carrera GTS. The first generation of the Panamera GTS followed in 2011. Now, the new Panamera GTS is available in both sedan and Sport Turismo body styles. With a large lift gate, low loading edge, increased cargo capacity, and 4+1 seating configuration, the new GTS variant is the perfect combination of everyday practicality and outstanding performance. The new Panamera GTS models are available to order now. In the United States, the Panamera GTS carries a starting MSRP of $128,300 (£ 105 963/ € 138 493); the Panamera GTS Sport Turismo is available with a starting MSRP of $134,500 (£ 108 110/ € 141 349). 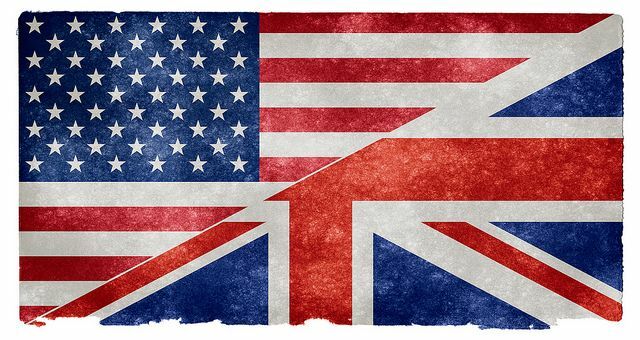 Both prices exclude $1,050 for delivery, processing and handling and are expected to arrive in U.S. dealerships in the second half of 2019.